I can see why this is one of your most popular flavors. 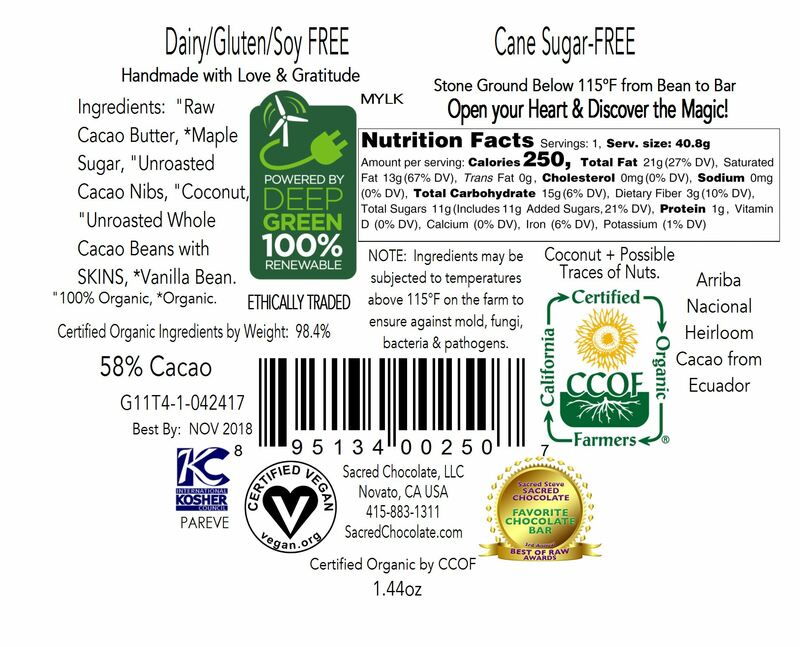 I wasnt sure what to expect when having my first taste of a raw organic chocolate bar but it is wonderful! A chocolate bar that has flavour, sweetness and doesnt taste or feel like wax. I think I may have killed my appetite for non-sacred chocolate. 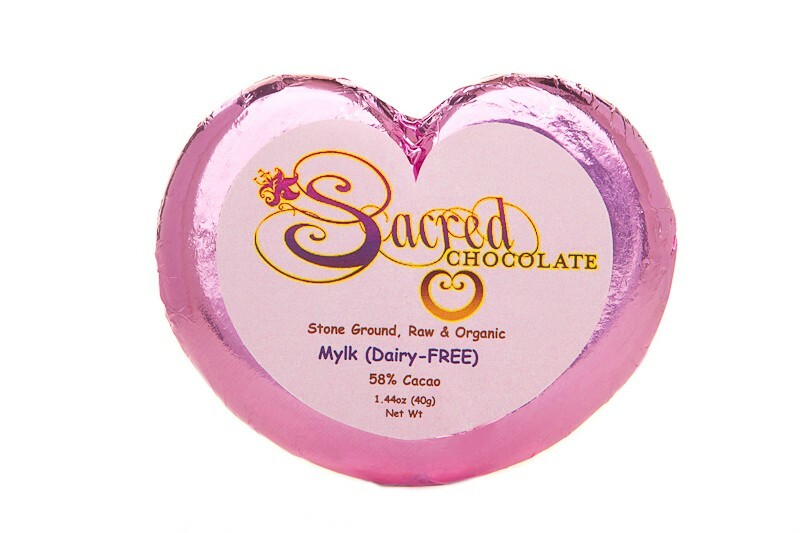 I had my first piece of Sacred Chocolate thanks to Healthy Surprise. I so very pleased with this chocolate. I was a bit nervous about trying the chocolate, but I was completely surprised - delicious! 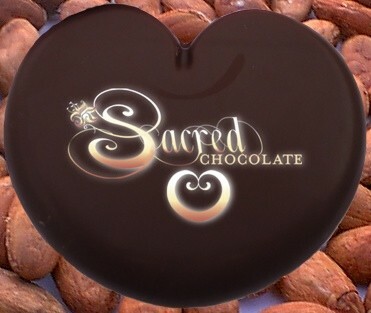 I am craving more, and it beats conventional chocolate, if you are doubting, don't! It's smooth and tastes phenomenal.